Place the incense altar just outside the inner curtain that shields the Ark of the Covenant, in front of the Ark’s cover-the place of atonement-that covers the tablets inscribed with the terms of the covenant. I will meet with you there. Today we are going to learn about building an altar for the Lord that is an altar of prayer. God wants to see that incense of prayer from every area of our life! 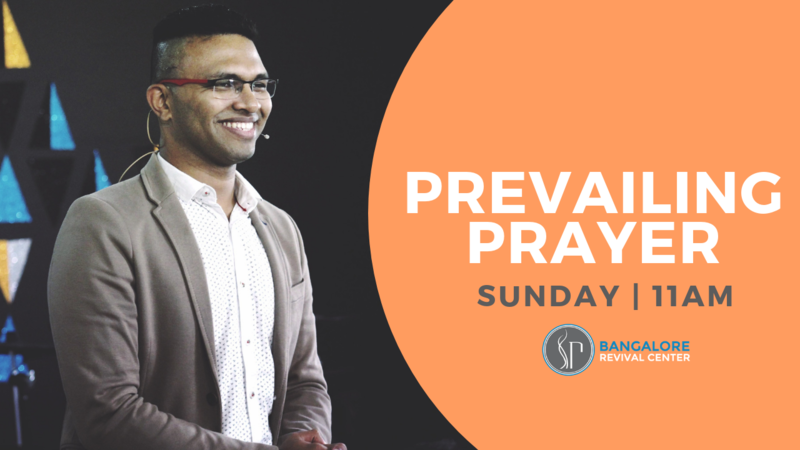 In today’s podcast Pastor Priji continues to teach on the incense of prayer. We read in Exodus 30:6 that a mandate has been given on how the altar of incense has to be placed outside the Ark of the covenant. The work of it is to continually raise the aroma to the whole place. It is also understood that it’s a must for the priest to burn incense at the altar in order for him to enter the most holy place. We learn something very significant out of this beautiful picture! In order to have the access into the most glorious presence of God, we are to have incense burning on the altar in our life. God is willing to come and meet with you as you give prayer a prominence in your life. There is no area of our life that God is unwilling to help us with. All we need to do is to keep the altar of incense as prominence and keep the incenses burning.